Trails Illustrated Merced and Tuolumne Rivers / Stanislaus Natio [ti808] - $10.95 : Trail Explorers Outpost, Keeping the Adventure Alive! 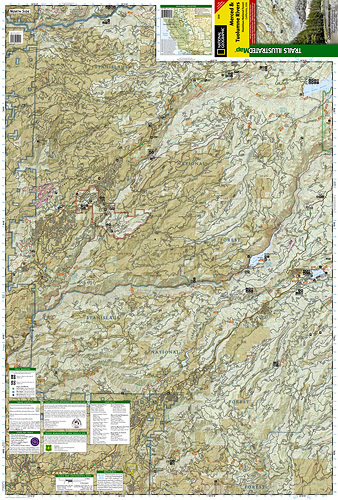 Trails Illustrated Merced & Tuolumne Rivers is the third of five exciting new maps for the California Sierra Nevadas that will combine to form seamless coverage of the high-use National Forest areas between Sequoia / Kings Canyon National Parks and Lake Tahoe. This region contains some of the most visited backcountry in the United States, popular with hikers, mountain bikers, anglers, hunters, and winter sports enthusiasts. 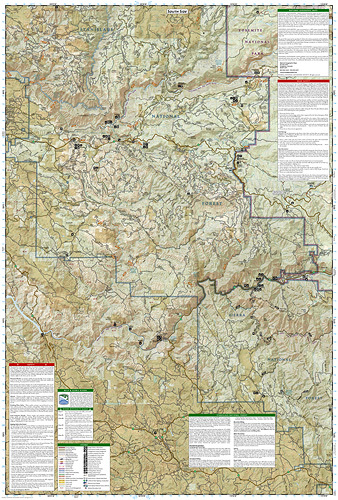 Like all Trails Illustrated maps, Merced & Tuolumne Rivers was developed in collaboration with local agencies and experts, in this case the Three Forests Interpretive Association which supports Sierra, Stanislaus, and Sequoia National Forests. Merced & Tuolumne Rivers contains coverage for Stainislaus National Forest, Merced and Tuolumne Wild and Scenic Rivers, Calaveras Big Trees State Park, Tuolumne State Game Refuge, Ebbetts Pass, Arnold, Mariposa, Sonora, Twain Hart, Mi-Wuk Village, Alpine and Pinecrest Lakes.